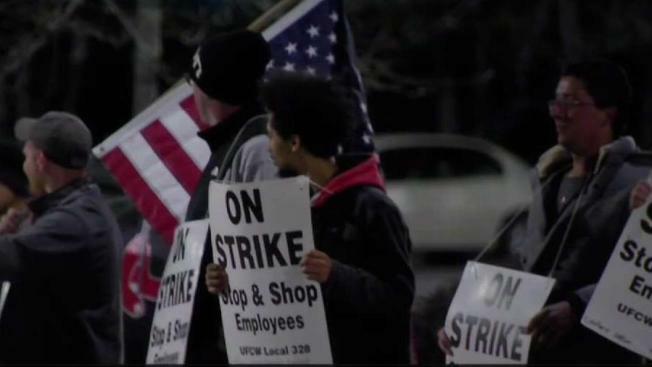 Outside the Somerville, Massachusetts store, striking workers were moved from the property to public property nearby. "I've been here 15 years. They want to take it back. And why? I've earned it," said one worker who did not provide her name. "Why should we lose all of the benefits that we've earned over the years, because of corporate greed," added another employee. "Is that why we should lose it?" 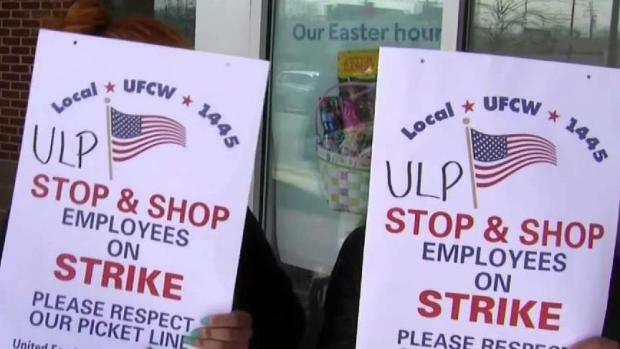 Customers outside the store seemed to be supportive of the striking workers. 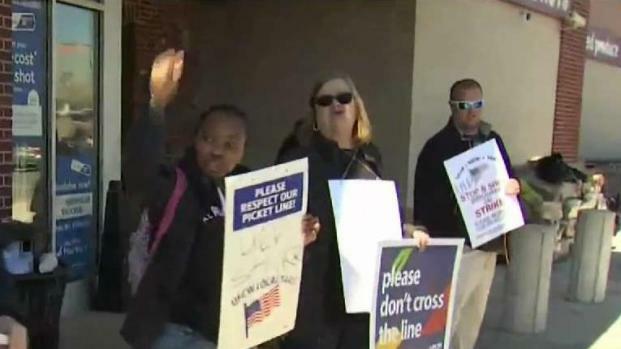 "There's a lot of employees here but they clearly all feel the same way," said one customer. "Stand up for what you believe in."